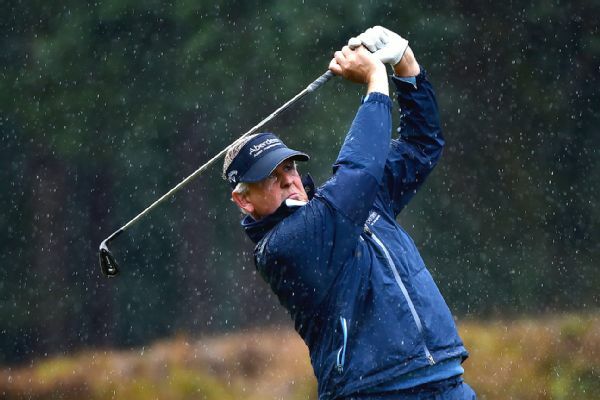 Torrential rain wiped out most play Friday at the Senior British Open, and more than half the field hasn't started the second round. 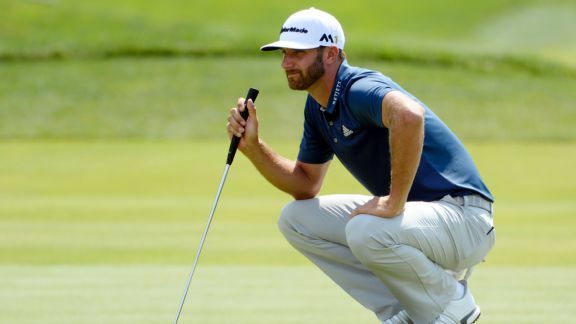 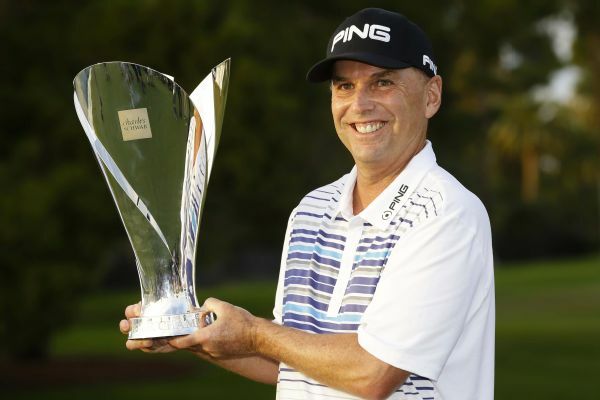 The PGA Tour Champions is considering eliminating the points reset going into the Charles Schwab Cup Championship, after two players outside the top 20 in the standings had a reasonable chance on the last day to win this year's Schwab Cup. 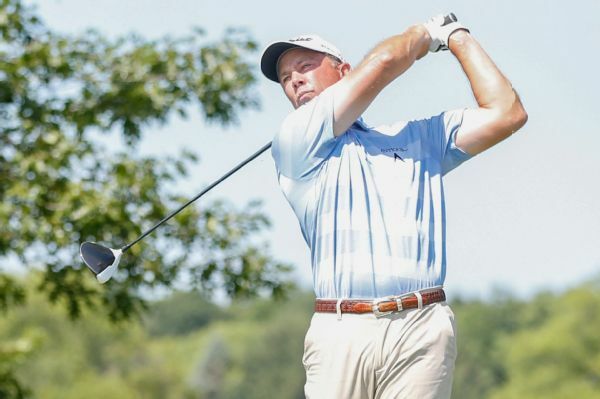 Jerry Smith made three late birdies to shoot a bogey-free 8-under 64 on Friday for a two-shot lead at the 3M Championship at the TPC Twin Cities. 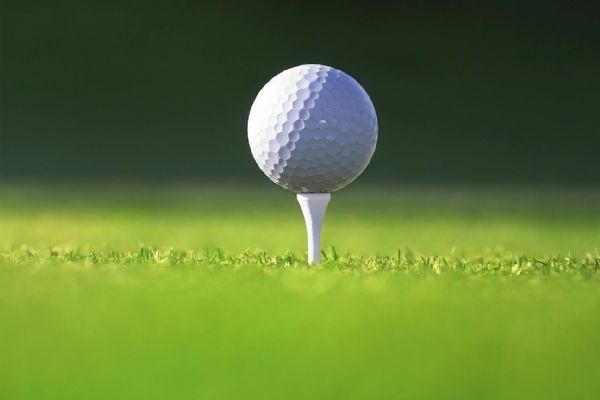 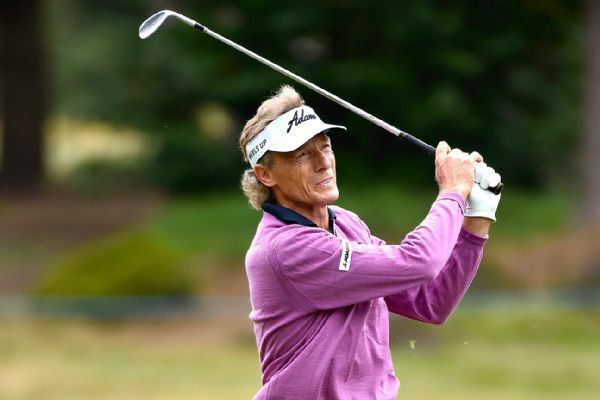 Two albatross 2s were recorded on the same hole at the Senior British Open, where defending champion Bernhard Langer finished in an eight-way tie for the lead at 5-under-par 65. 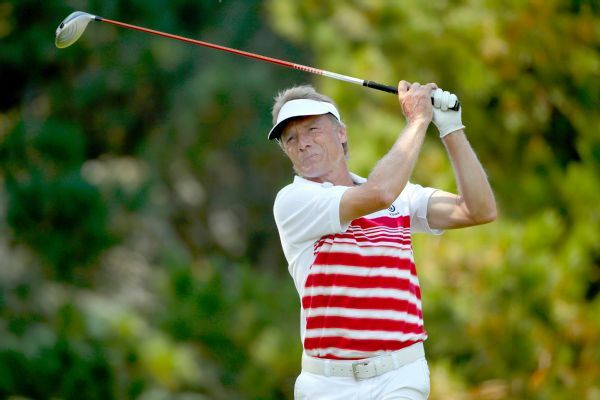 Bernhard Langer tapped in for eagle on the closing hole for a 7-under 65 and leads with Larry Mize after the first round of the Senior PGA Championship. 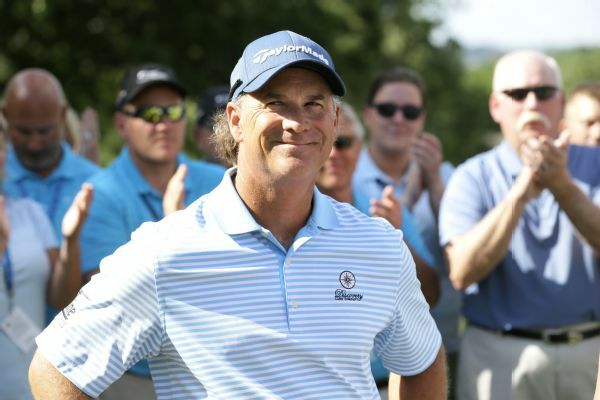 Scott McCarron sank a short eagle putt on the par-5 18th and finished tied atop the Regions Tradition leaderboard with Lee Janzen, Jeff Sluman and Miguel Angel Jimenez. 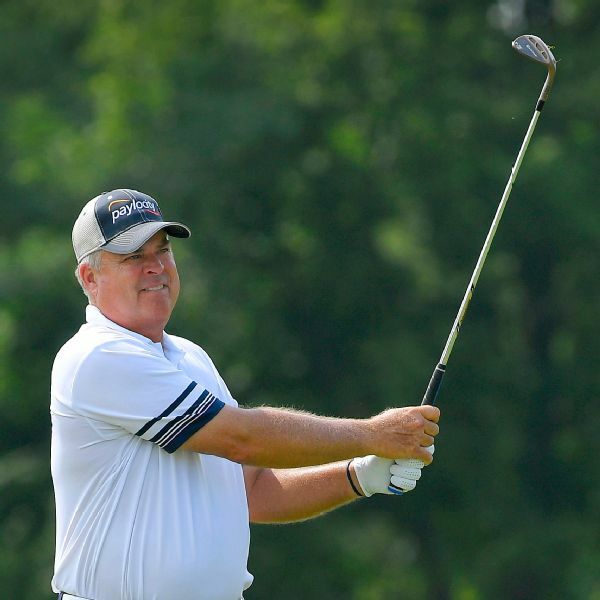 Brandt Jobe played his first seven holes in 6 under en route to a first-round 65 at The Ally Challenge. 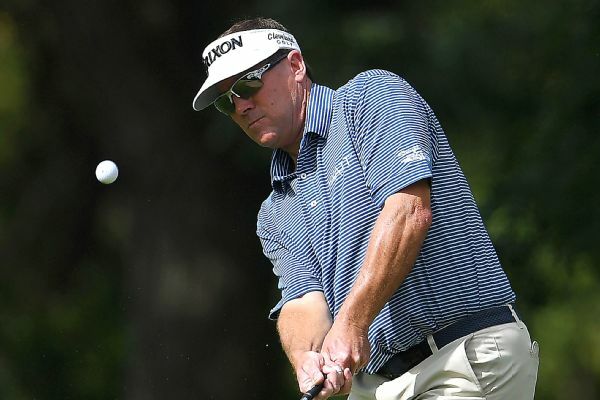 He leads by one over Vijay Singh, Jeff Maggert and Esteban Toledo.